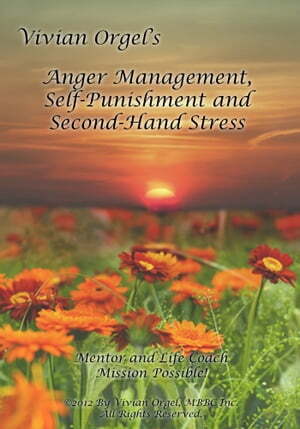 Collins Booksellers - Anger Management, Self-Punishment and Secondhand Stress by Vivian Orgel, 9781310310652. Buy this book online. This book teaches you easy techniques to control stress anytime, in every situation, how to avoid setting yourself up for a letdown, and use anger productively. Learn how to skip depression and how it’s related to anger. Discover how to make peace with unfortunate circumstances.